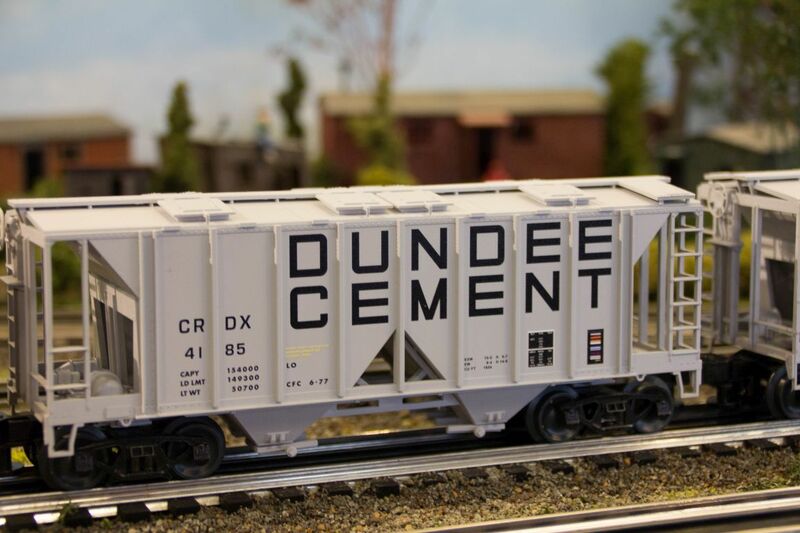 This years NMRCC club car is dedicated to a Michigan based business – Dundee Cement, which creates fond memories in the minds of rail buffs. Located in Dundee, Michigan between Monroe and Toledo, the plant, (which was 50 years old) had about 200 employees and produced approximately 1.1 million tons of cement annually during its peak. They dispatched AC-2 hoppers throughout the region. 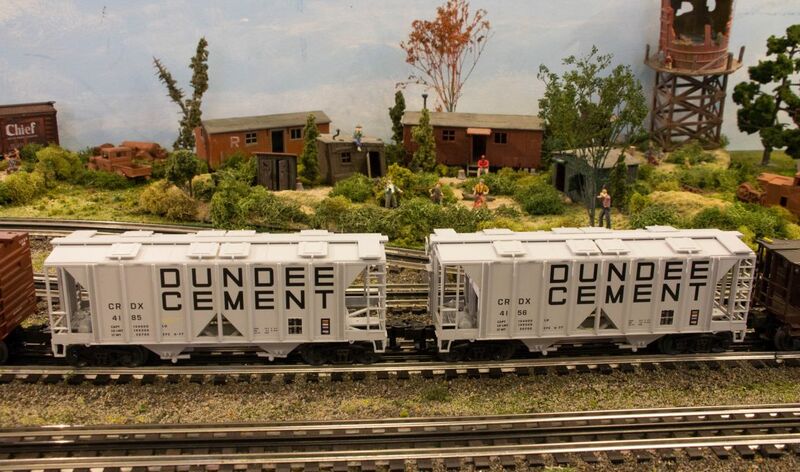 A Swiss company – Holcim, Ltd. – became owner of Dundee Cement, and operated it along with 14 other plants throughout the United States. They scheduled the plant for closure in 2009. 6 different road numbers – with three with additional markings – “When Empty Return to Dundee Cement”. Prototypically accurate lettering and graphics. Limited production run of only 34 scale cars in each road number. All cars gray with black lettering. Custom made and decorated by Lionel in the USA. Order form will be available in late August. Approximate delivery in January 2019.